3. small quantity is accepted. We are Pujiang ChangXin Crystal Arts & Gifts Factory from china. 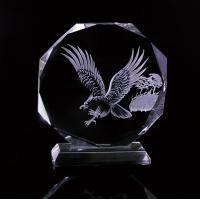 We are specialized in producing various crystal gifts and crafts. Small quantity order and urgent order is accepted. Customized order is available, we can-design and produce-as you request. mass production delivery time within-1 week.